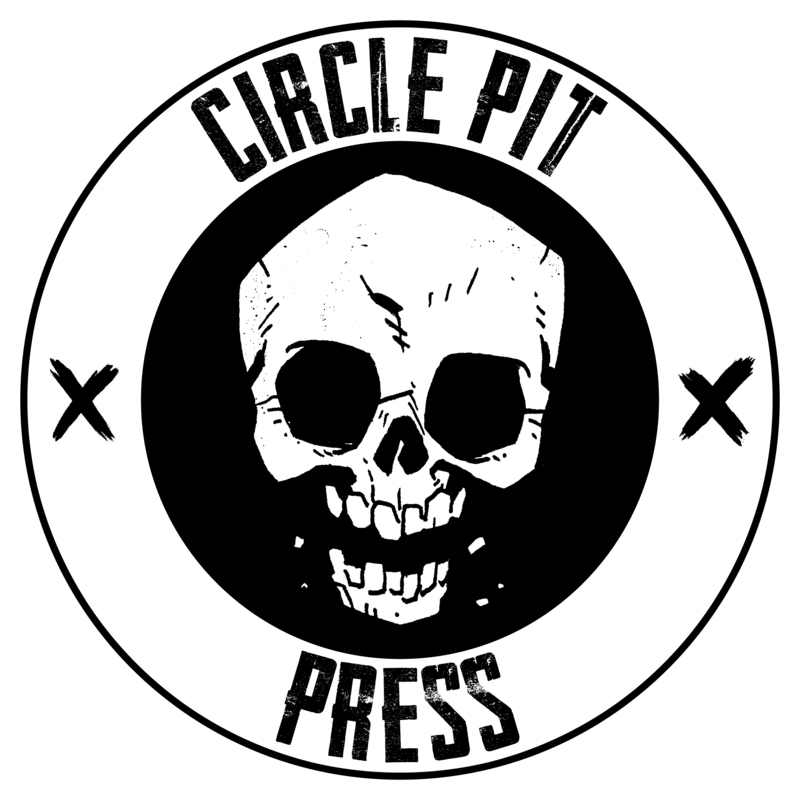 What is Circle Pit Press? We’re a collective of comic creators from the punk scene who work to lift each other up in the four-color funnybook world. We love comics and have found our own like-minded community of punk artists and writers who embody the DIY and collaborative spirit. Will Circle Pit Press publish my comic? No, we’re not a publisher. Our comics are published through various established publishers, or self-published. Can I join Circle Pit Press? We’re not actively looking for more people, but will occasionally decide on new additions by committee.